Imran Travel is a long established Burton minibus hire service with driver. We offer a friendly and professional minibus hire service catering to both local travel and long distance journeys. The company (Est 1995), has an excellent reputation for top class services with much of its work being repeat and recommendation based. Based in Burton on Trent we are available for all your minibus travel needs throughout The Midlands. We have a “no job is too big or too small” ethos. 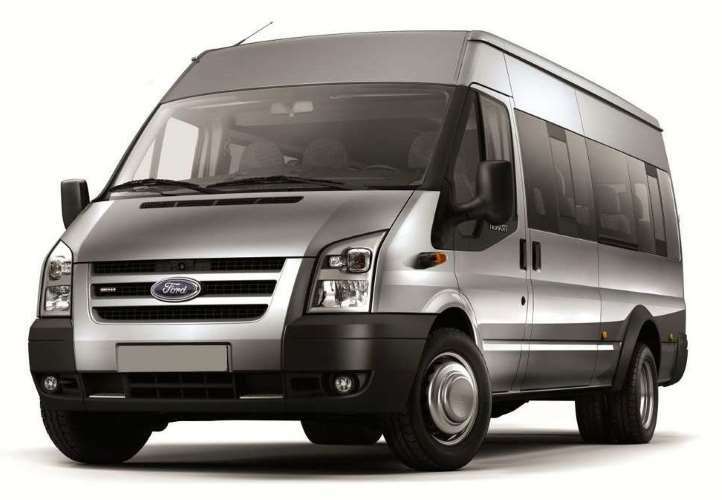 We have up to 16 seater minibuses and can put on multiple minibuses for you requirements. Our rates are competitive. Our long distance service covers the length and breadth of the UK, please enquire for special journeys. We have a solid background in professional services and can provide your business with reliable transport, whatever the occasion or requirement. With many years’ minibus hire experience, we specialise in workforce transfers, whether you’re a recruitment agency or a warehouse/factory that requires workers taken to and from work in a safe and timely manner, we can organise all your transport needs. If you require transport for something specific and want us to organise it for you, please give us a call. All of our minibus drivers are DBS (CRB) checked and have had their full driver CPC training. All our carefully selected drivers must pass a rigorous selection process. They uphold our high standards of customer service and professionalism at all times and, safe to say, they are all excellent drivers. Whatever your needs from school runs to corporate events, we have the minibus hire service in Burton for you! For safe, reliable & CRB checked minibus taxi service for school outings & school runs. Your reliable workforce transfer minibus service, helping business run smoothly. Having a team night out, conference or corporate event? Contact Imran Travel. Client airport pickups airport transfers, regular staff contract travel between offices. From getting the wedding party to church on time to group days & nights out! Whatever your wedding party size, we have the range of minibusses to make the day. Keeping the party together & fun made easier with Burton Minibus hire! Perfect for group outings to theme parks and race days. Enough space to get your friends & family and luggage to the airport (and back!) .